Red fruit cluster and berry sorting. Provide staff for pressing whites, rosés and finished reds. Daily brix and temperature measurements during fermentation, available online. Topping and monthly barrel maintenance. 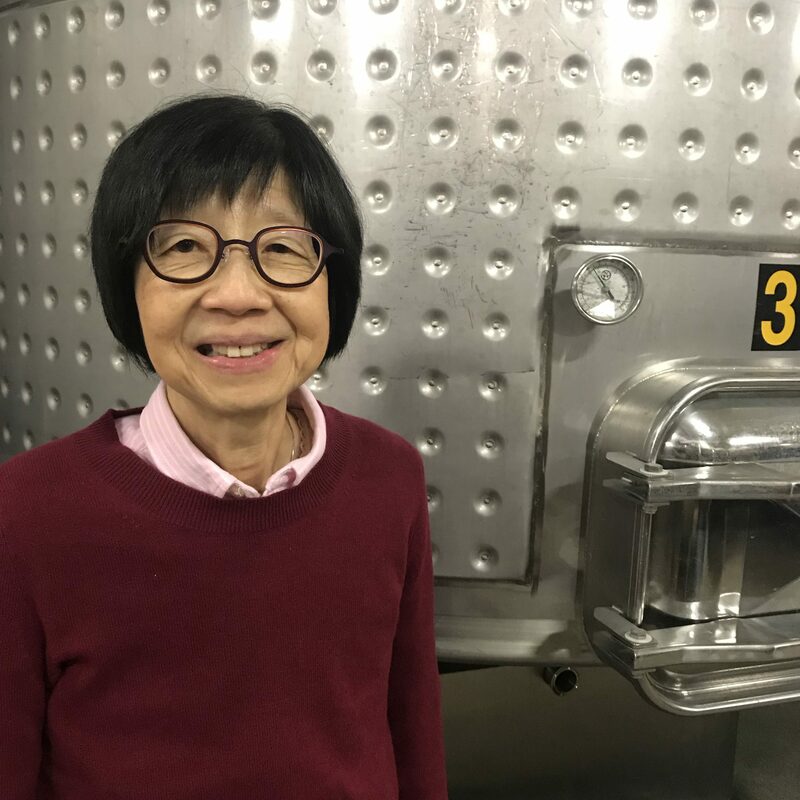 Staff for all wine movements, racking, barrel downs, etc. 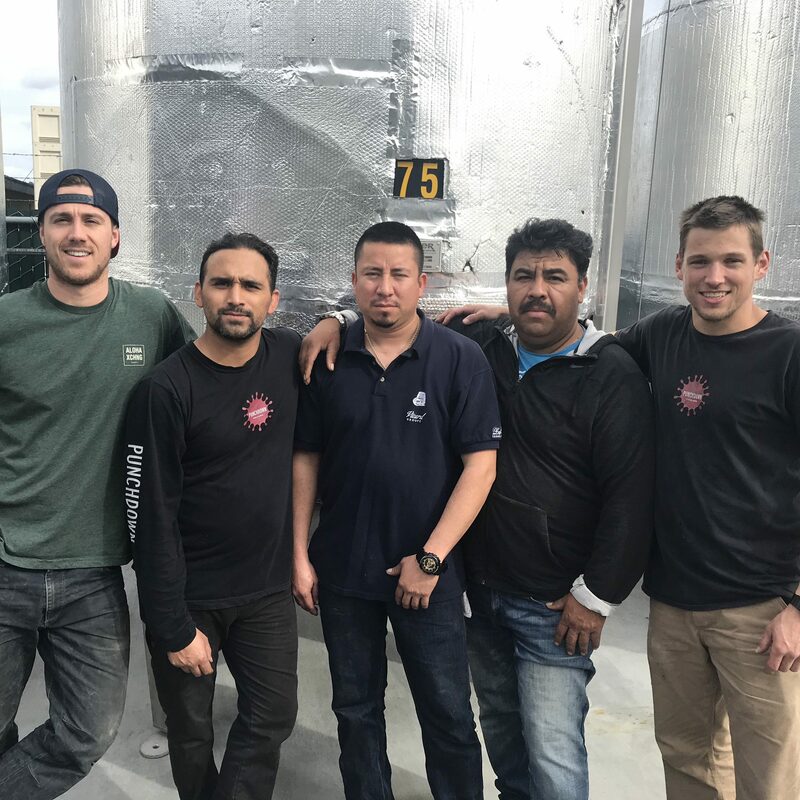 Open top and floating lid stainless steel tanks with cold glycol, handling 2 – 10 tons. 3 Europress bladder presses, 2 ton, 3.5 ton and 5 ton. Steam generators and Ozone for barrel maintenance. Complete supply of cellar equipment, pumps, hoses, topping equipment, etc. Basic wine additives, tartaric acid, DAP, Fermaid K, Water. 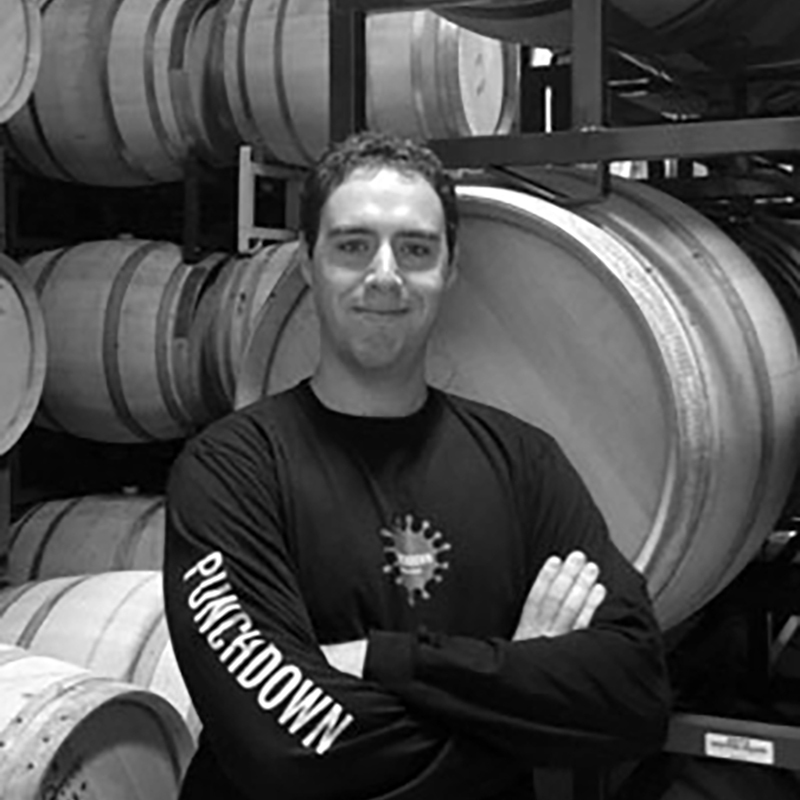 Founded in 2001, Punchdown Cellars is a Santa Rosa-based custom crush facility providing winemaking services and logistics to boutique wineries and independent vintners. The facility was based on a collective of winemakers sharing space and having the freedom to hand craft their wines. The concept was a much welcomed breakaway from the status quo in the world of custom crush. 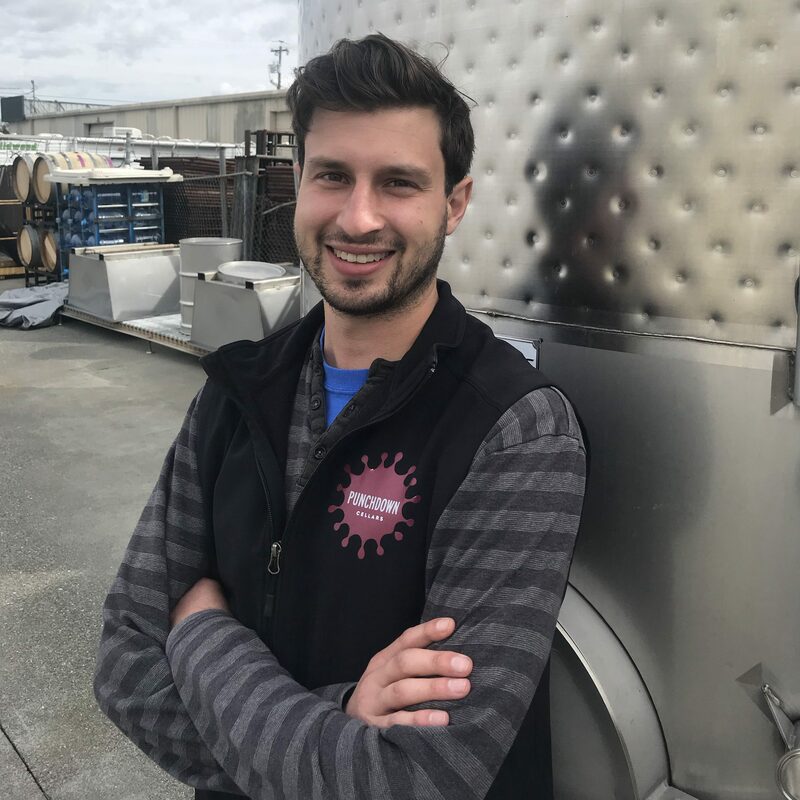 We provide a full host of custom crush services for premium wine production, a state of the art facility, and an innovative, client-only website that gives winemakers access to winemaking archives and the ability to submit work orders remotely.